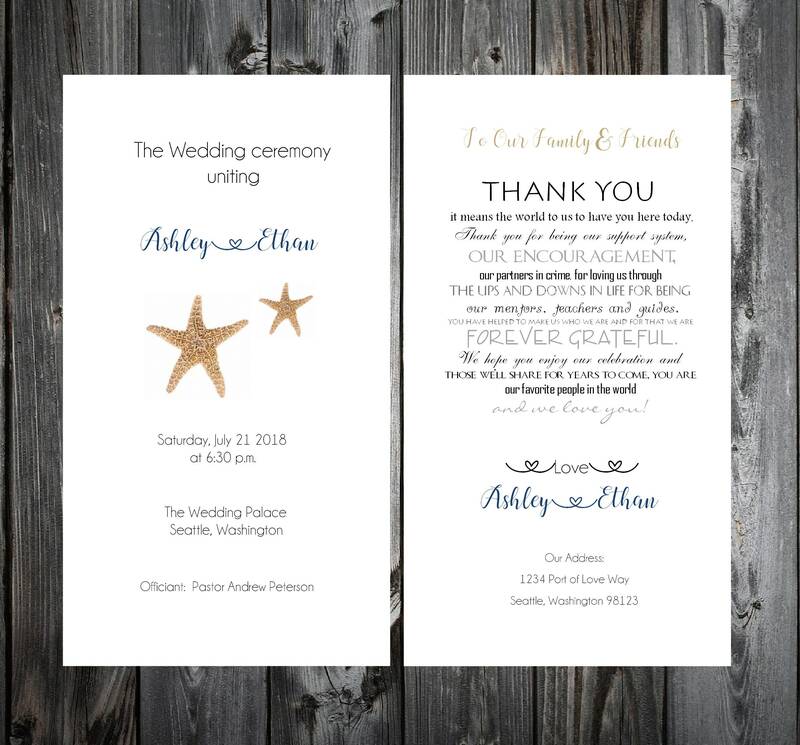 Beach Starfish Wedding Programs ~ Rustic wedding. 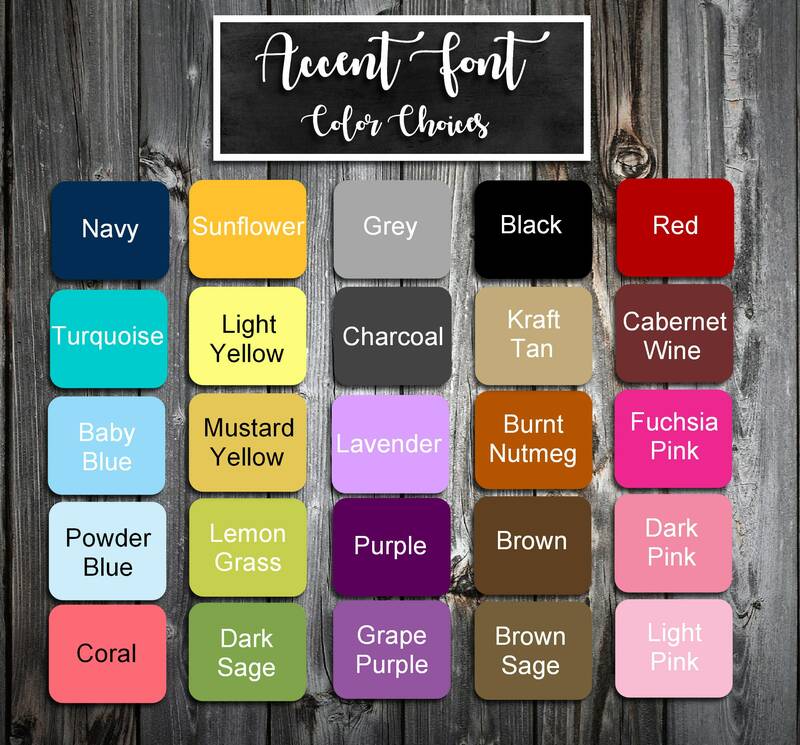 Price includes: Personalization and Printing! 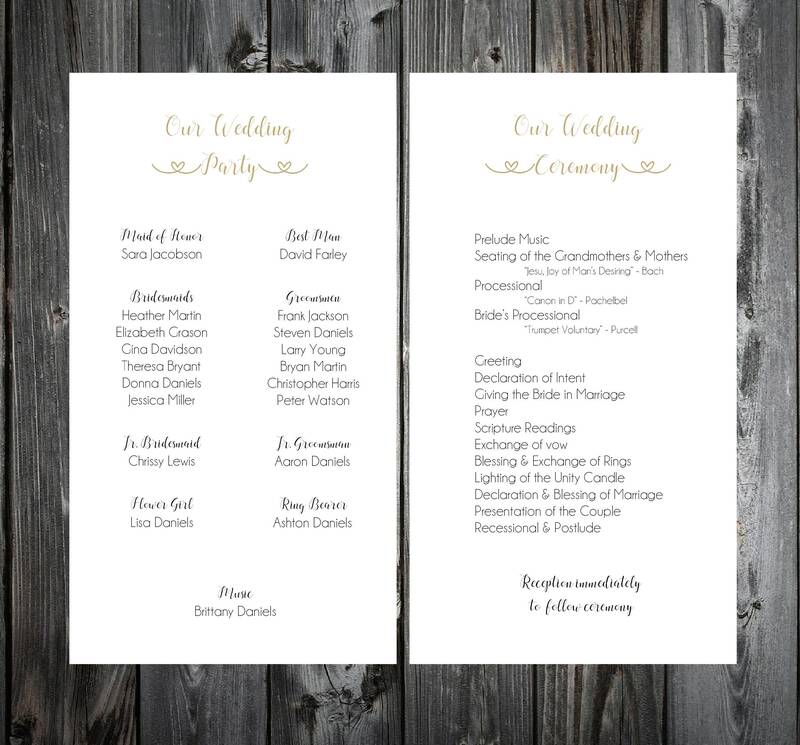 When you receive your programs, they will be ready for you to fold and hand out to your guests! These are shipped flat for safe shipping. Each program measures: 8 1/2” x 11” when fully opened. 8 1/2” long and 5 1/2” when folded. Printed on white or ivory textured stationery. Shipping: This item will be shipped priority mail and you will receive a tracking number when the item ships. Once your item ships please allow 2-5 days for delivery.